The PSP2 might be announced sooner than anyone expected. With PSP2 rumors running rampant in 2010, the big question was: When would Sony finally announce it? According to unnamed sources, as soon as the end of January 2011. MCV and VG247 both claim that sources have confirmed that a PSP2 announcement is coming on January 27. On that date, Sony is holding a press event in Tokyo, also referred to as a "business overview and strategy meeting." At this meeting, the PSP2 will reportedly be unveiled at last. The PSP2's existence was first revealed by Mortal Kombat reboot studio NetherRealm. 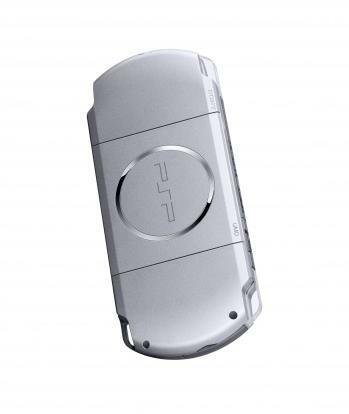 Rumors about the system have been trickling out gradually, including alleged images and hardware specs that make the PSP2 out to be nearly as powerful as a PlayStation 3. Game publishers were evidently informed in late 2010 about Sony's plan to announce its new handheld at the end of January. If the PSP2 is released in 2011, it'll go up against Nintendo's new 3DS, which is also said to be somewhat of a powerhouse and outputs 3D images with no glasses. The 3DS is scheduled for release in Japan on February 26, with North American and European release dates expected to be announced on January 19. The console war between the big three might be settling down, but it's looking like 2011 will be the year of the great next-gen handheld battle instead. For everybody's wallet's sake, lets hope Microsoft stays out of it.